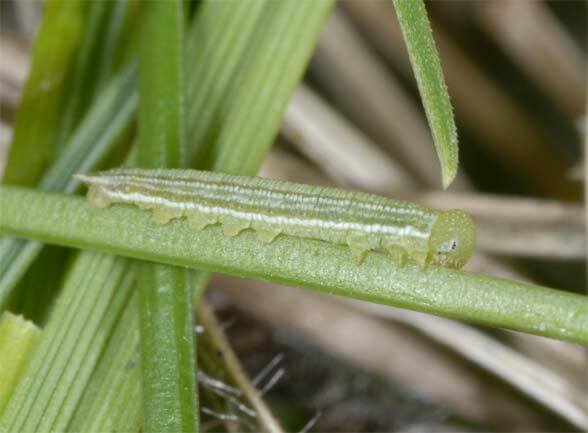 The larvae feed on moor grasses (Poaceae and Cyperaceae) as Eriophorium vaginatum or E. angustifolium etc. Coenonympha tullia inhabits more or less open bogs and allied moor stages. 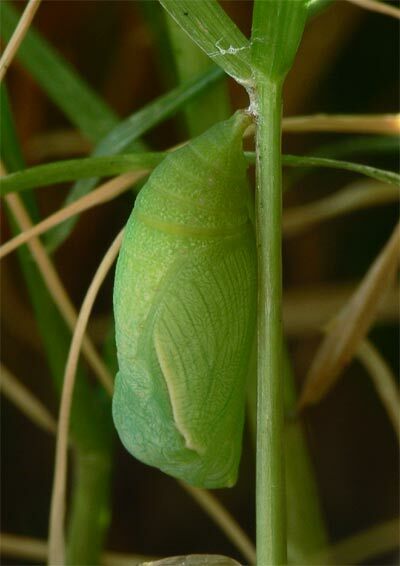 The adults barely leave the larval habitat. 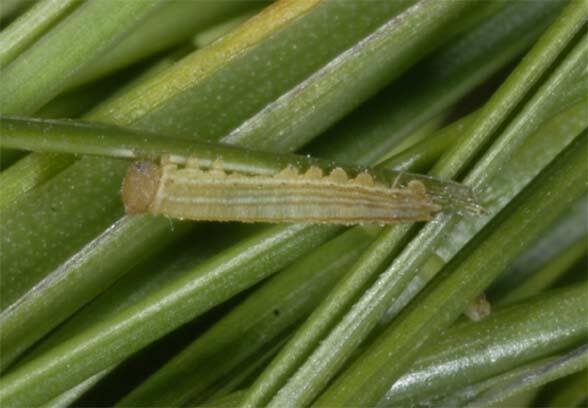 Coenonympha tullia hibernates as a larva in the third last to rare penultimate instar. Adults fly between late June and early August. 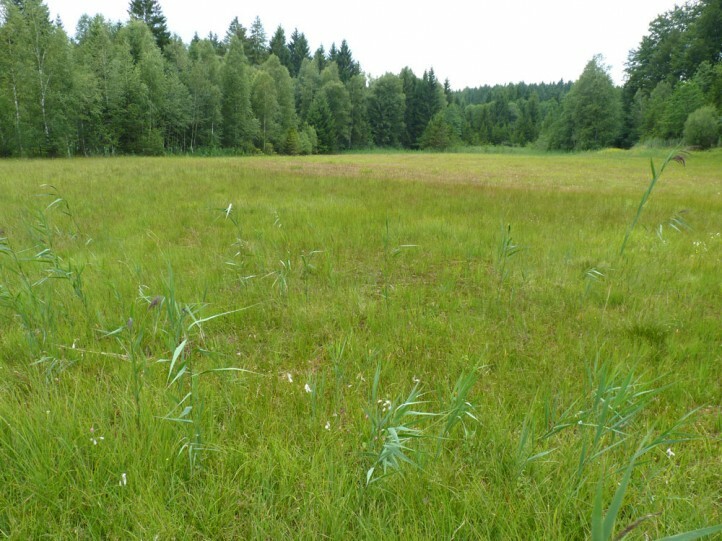 In Central Europe Coenonympha tullia has been already severely pushed back by the shrinkage of the bogs (drainage, peat extraction, eutrophication). The remaining populations suffer another massive decline, presumably also due to global warming. 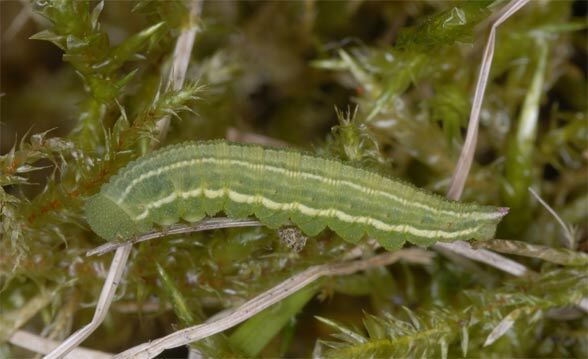 In Baden-Wuerttemberg (Germany) Coenonympha tullia is still found only rarely in the Black Forest, while the former numerous populations in Upper Swabia are obviously already extinct. 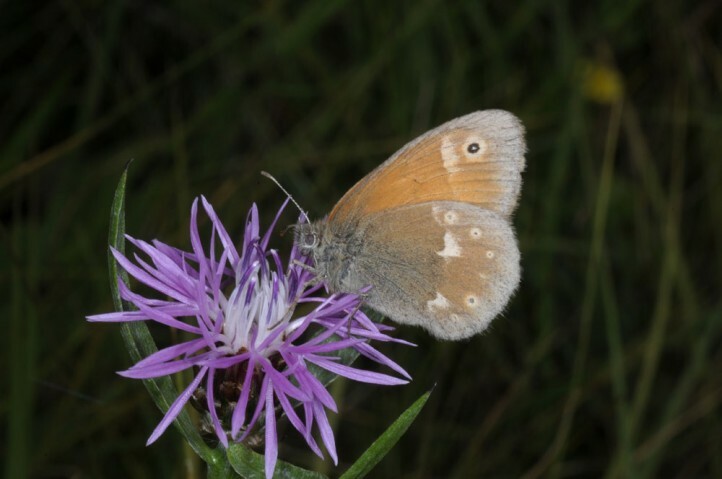 In neighboring southern Bavaria Coenonympha tullia is decreasing from west. 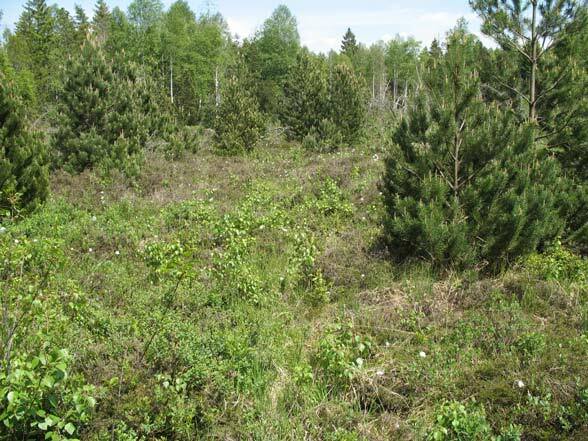 It is still better distributed there, for example, at the edge of the Upper Bavarian Alps south of Munich (Mario Peluso). 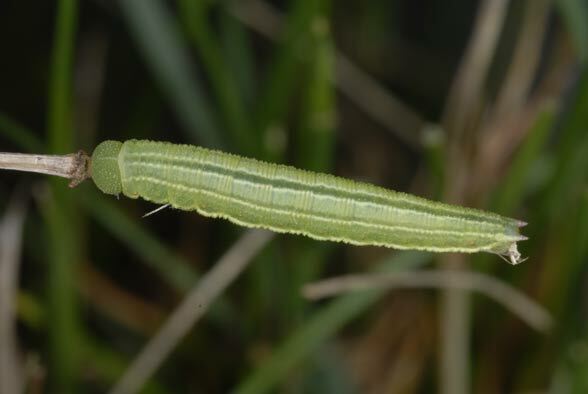 In Scandinavia, the situation is still much better for Coenonympha tullia. 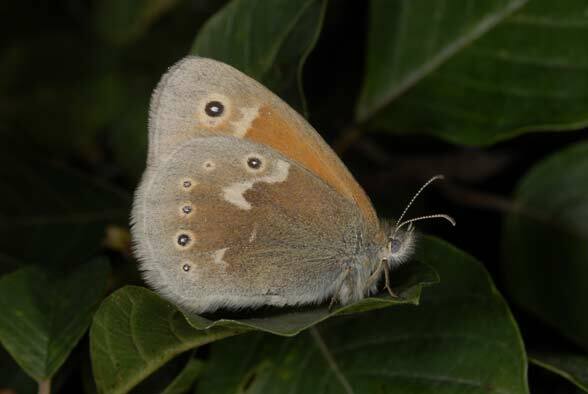 Coenonympha tullia is distributed from the north of the British Isles and eastern France (only rare and local) across central, northern and Eastern Europe. 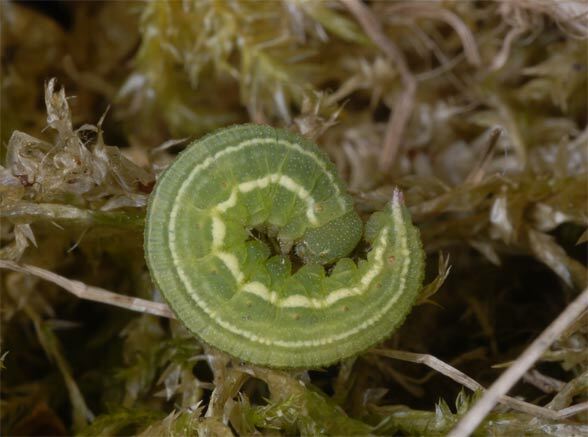 It is also found in colder regions of Asia and North America (Holarctic distribution pattern).